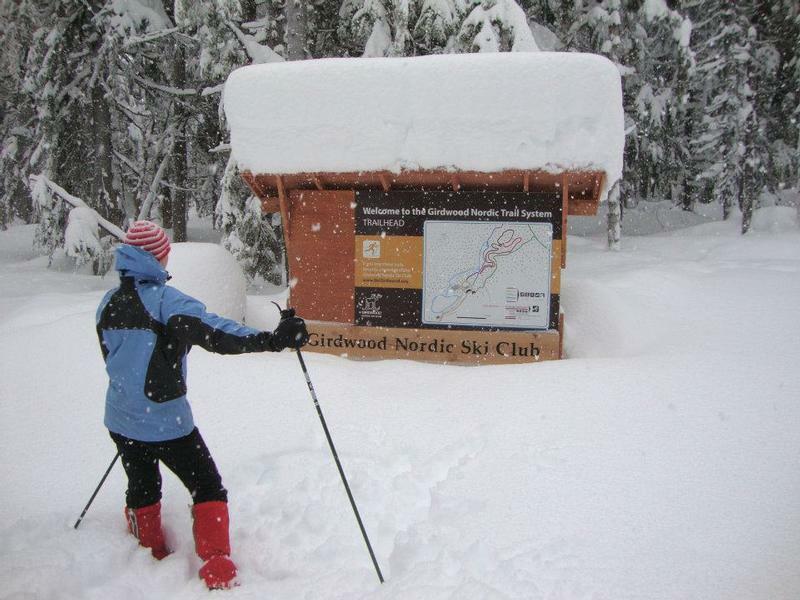 The Girdwood Nordic Ski Club is dedicated to developing and maintaining a YEAR ROUND trail system in the Girdwood Valley, and encouraging responsible use through advocacy, education, and stewardship. The requested funds will be used for ongoing trail projects and creating new recreational trails within the Chugach Mountains. The desire and need for well-maintained trails is increasing. In the past, cross-country trails were located in frozen bogs and wetlands. In ideal conditions, this provided great skiing with beautiful views. Girdwood is a temperate rain forest, however, and the conditions are not always ideal. A firm-surfaced trail system, with proper gradient to shed water, will increase the number of user days. This will also allow a four season usage for skijoring, hiking, running, skiing, biking, and dog mushing. We are maintaining the trail system with a user-based donations. Volunteer memberships sustains our winter operations and grooming. These trail systems not only serve the community, but the thousands of visitors. The popularity of Nordic skiing and Fat-tire biking are on the increase, and more alpine resorts in the U.S. are offering a four-season trail system to accommodate these activities. 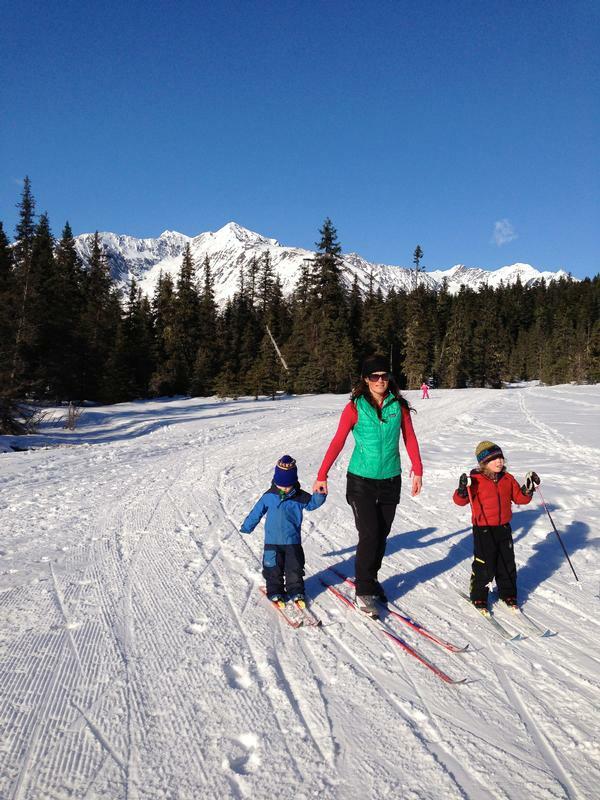 The Alyeska Resort has recently increased their efforts developing hiking and biking trails, and support these Nordic trail systems in Girdwood.